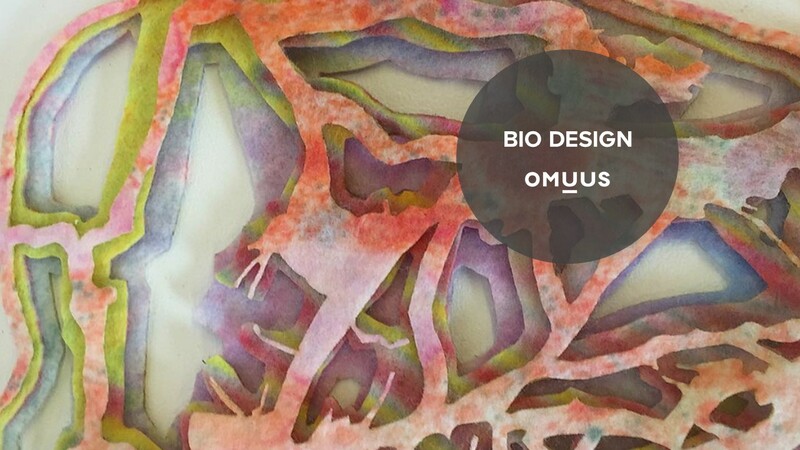 At the beginning of April Omuus participated in Colour Alchimia workshop in Barcelona, held by Laura Daza, a designer and color alchemist. The workshop introduced the methodologies of color creation during the Egyptian era. We were making different pigments of non-organic origins such as ochre, carbon, and saffron. The principles for creating pigments with these methodologies is to find the source of color, a binding material and start experimenting. In January and February 2019, we attended two shows in London – Surface Design and Architect@Work. What links them together is that they present future, contemporary, advanced and innovative materials for all areas of design. 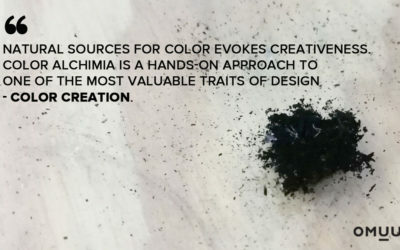 The strong influence of Biophilia and Bio-Design is visible when creating new design, materials and production techniques. Technology design agency Omuus and Rideascout published their collaboration on designing Scouter – a light electricvehicle. 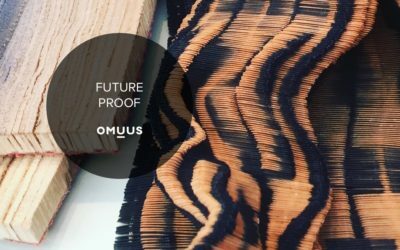 Omuus has been creating Scouter design from brand appearance to product concepting. Aspiration for the project was a new approach for designing a vehicle – to create a new iconic design language. 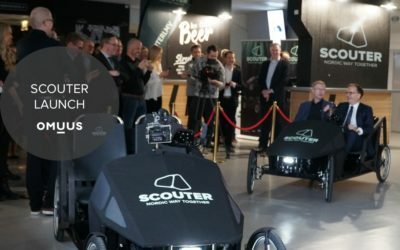 Scouter is a electric vehicle, that’s structure has been used minimal amount of material for making it light weight and creatingvisual airiness. 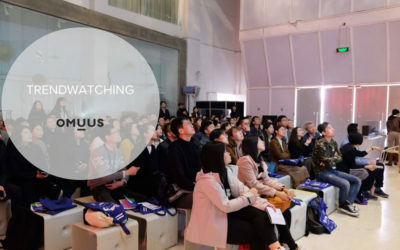 First time in Shanghai last November TrendWatching was there as a part of trend tour to provide insights, how to win the hearts and minds of Chinese consumers. Presented by Acacia and Leroy, Asia head of trends and insights, and Nathania Christy, head of global insight network. Trendwatching is a half day deep dive into the best-in-class innovations from all over Asia, that are setting consumer expectations in the region. As a colour and material designer, my job is to keep on top of global as well as local design and consumer trends. Based on upcoming trends I create compelling product expression directions for clients, to attract and excite their target consumers. This includes keeping track of new material innovations and supplier capabilities. At the end of the day, feasibility is the key to have the product in market. Our objective was to concept the next generation mobile payment terminal to fit perfectly to the Arcelik TOKEN Financial Technologies portfolio. The design drivers set for BEKO Sardis were best-in-class usability and masstige look and feel. 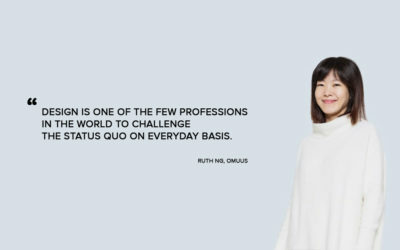 Today at Omuus I hold a role as a Creative director and country manager from London. 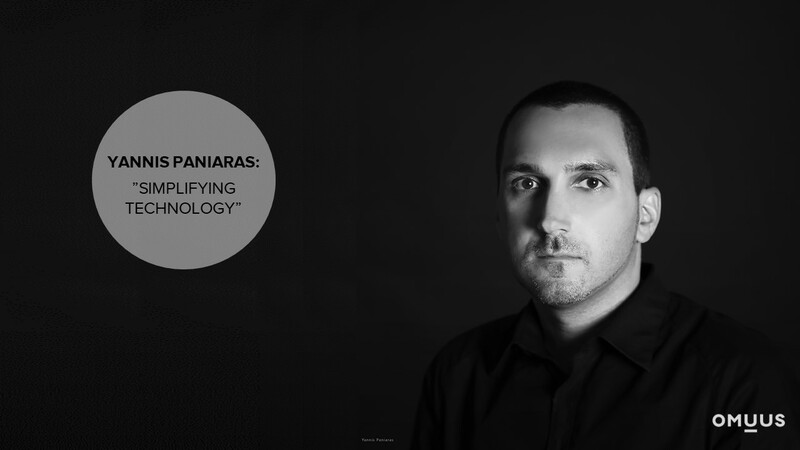 I have a background from the corporate world, so working for a small agency is very different. One needs to be hands on in every level of design process. Bio Design or Synthetic biology, also called bio-engineering, is an expanding market. It is expected to exceed $13.4 billion by 2019. 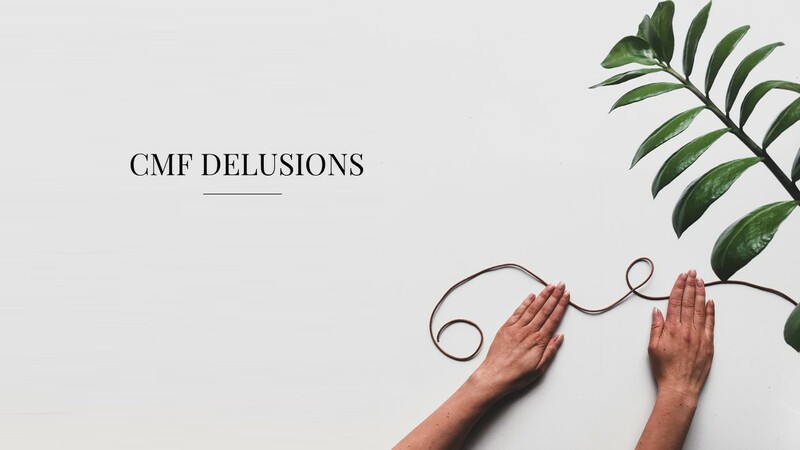 This field is increasingly relevant to designers and everyone working in the field of design today should at least be aware of what it is. 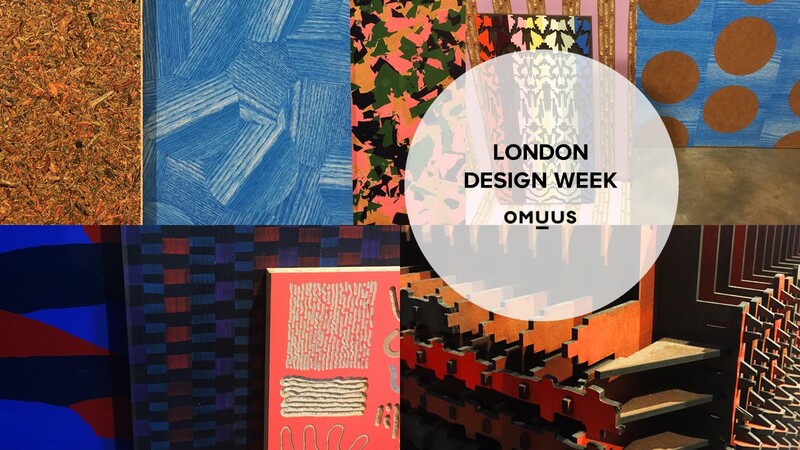 This year’s focus of London design week was on materials and colors – more than ever before. Energy producing colors had been used in exhibition locations, to enhance the visitors and the exhibitioners experience. Throughout history men have been storytellers. We easily forget facts and figures but can retell stories once we have heard them once. 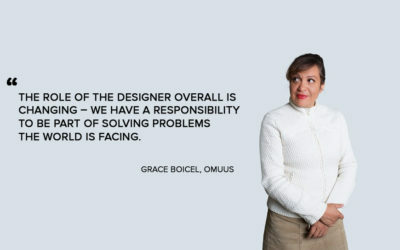 We at Omuus are advocates to the power of storytelling as strong part of our design. 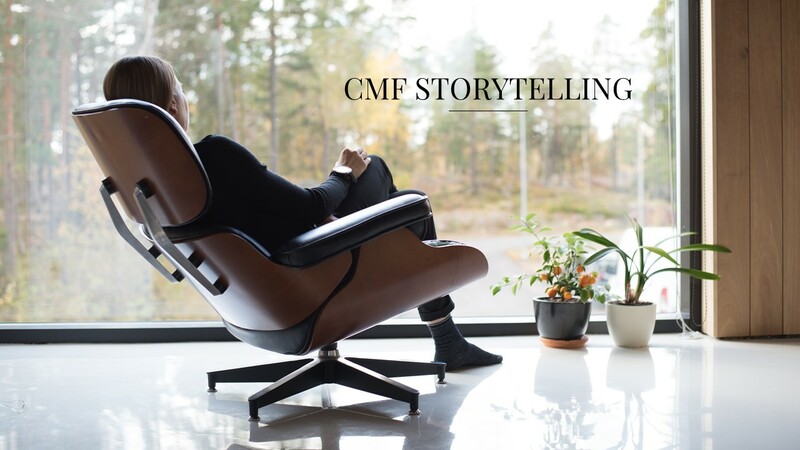 The tasks of a CMF designer begin from industry research to the creative process, strategic portfolio design, eventually to the execution and finally to design quality supervising. CMF designers need to be aware of the upcoming consumer and design trends, but also the new innovations in processes and materials. They need to be capable to supervise the production and application of the techniques. Understanding production processes enable creation of the most functional and beautiful product.